Children for Change Inc - Tourism Town - The Tourism Marketplace - Find and book authentic experiences. Become a member of Children for Change to help fund our Environmental activity program, AICE Club. 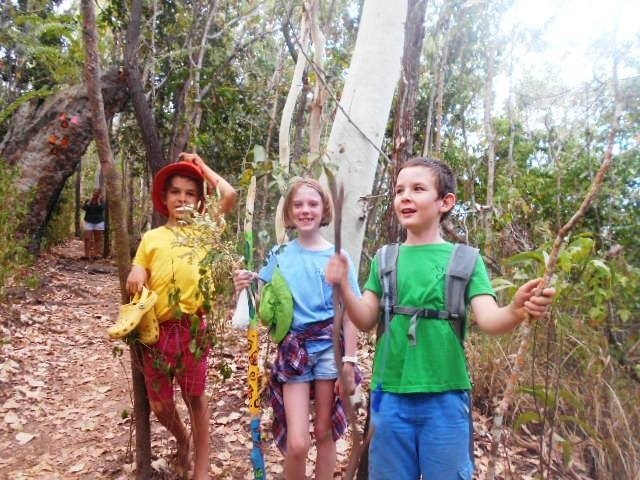 Giving children the knowledge and awareness is a vital process in teaching children to love and respect their natural environment so they can make positive decisions now and in the future as leaders. By helping to support us we will be able to reach more children and continue our amazing program into the future. Payment is not required at this stage. 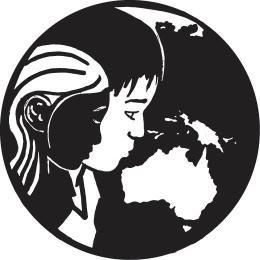 Children for Change Inc will contact you directly to confirm payment options and availability.